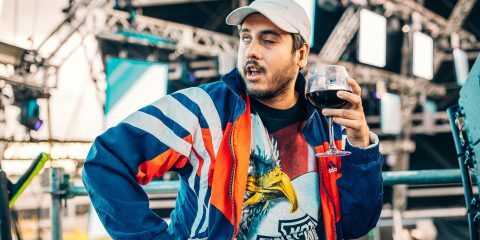 OOKAY RELEASES HIS FIRST ALBUM - "WOW! COOL ALBUM!" Saturday will surely be another very busy day in Amsterdam, as ADE continues its 5-day journey. Being a weekend day, we’ll definitely have lots of people interacting in the mega-festival/conference event that ADE is. 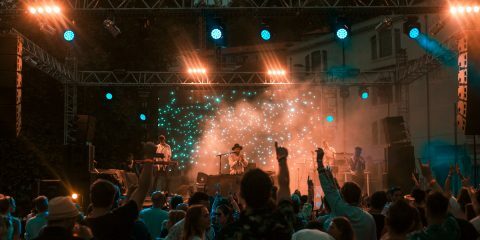 By the afternoon (day program), the action will take place very strongly at De Brakke Ground‘s cultural centre, namely through music conferences such as Don Diablo‘s, at 15 o’clock, and KSHMR‘s, at 17 o’clock. These two are the most known names, but you can also, in the same place, attend Luca Pretolesi‘s (Grammy nominated sound engineer) studio masterclass (11:45), or Laidback Luke‘s “Ted Talk” about creative DJing, sponsored by Denon DJ (also at 4 PM). Also, and still regarding the daytime schedule, there will be some movie and documentary premieres, as it’s the case of M.I.A.’s documentary debut, at Melkweg – Rabozaal (16:00). An honorable mention goes to “Demolition XXIII” as well. In this event, open from 11 to 16, you can drop your demo for it to be judged by the legendary DJ Dave Clarke. What better way to evaluate yourself if you’re trying to make it in the business? Speaking of legendary DJs, let’s head into the night program with one. Sven Väth headlines a marathonistic event – Dockyard Festival (at Havenpark, from 11 to 23) – alongside other known individuals such as Len Faki, Ilario Alicante, Paco Osuna and Eats Everything. At Gashouder, and also under a more underground strand, the Awakenings x Joris Voorn & Friends party. 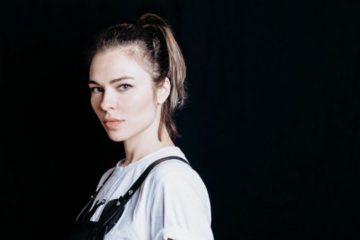 The event will take place between midday and 22 o’clock, featuring the likes of Boris Brejcha, Stephan Bodzin, Joris Voorn, Sam Paganini and Pan-Pot. 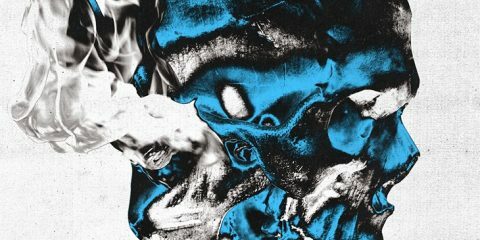 At Warehouse Elementenstraat, however, a massive 24-hour long party (from 14 to 14) called Afterlife will take place, with names like Tale Of Us, Solomun, Dixon, Mind Against and Adriatique, for instance, in the card. Stepping over to a more “big room” atmosphere, the offer is quite diversified as well. 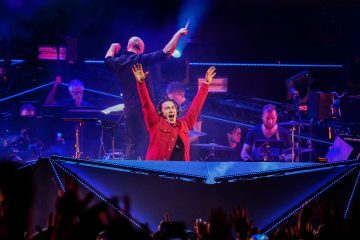 After Martin Garrix‘s all ages show at Amestrdam RAI by the afternoon (in which Matisse & Sadko, Justin Mylo, among others, will perform as well), in Ajax’s stadium (Johan Cruijff ArenA), Amsterdam Music Festival 2018 will bring household names such as Axwell /\ Ingrosso, Dimitri Vegas & Like Mike, David Guetta and many more to the Dutch capital, as the DJ Mag Top 100 DJs announcement. Hardwell’s Revealed Recordings will host its annual label night at Q-Factory, counting with perfomances from artists connected to it such as Dannic, KAAZE or Maddix, and at the huge Ziggo Dome arena, hardstyle will steal the show, as Q-Dance presents: Project One | Reflections of the Eternal, featuring the duo itself, Adrenalize, Atmozfears, Sub Zero Project and many more. Tom Staar presents We Are Super Staar – Café In The City – from 22 to 3 AM. 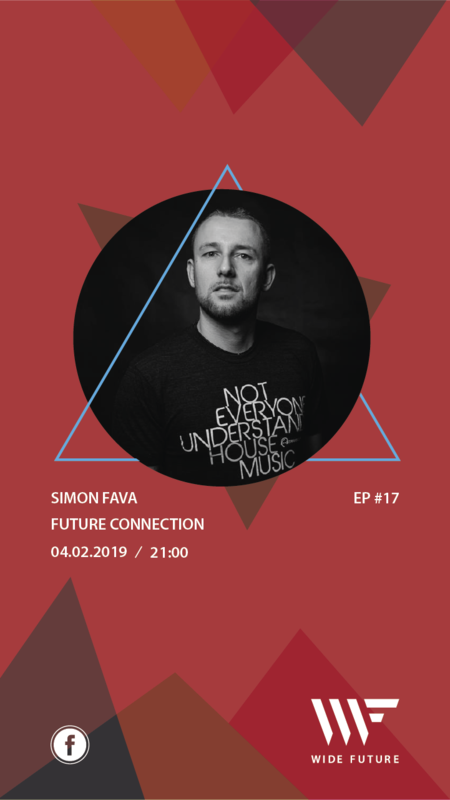 Solomun All Night x Loveland – Warehouse Houthhavens – from 22 to 6 AM. Young Gunz x Julian Jordan & Friends – Martin’s Social Club – from 22 to 5 AM. 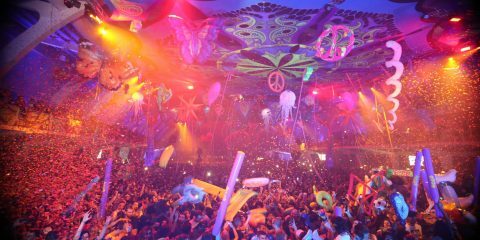 elrow goes to ADE – De Kromhouthal – from 23 to 6 AM. Luciano & Friends – Escape Club – from 23 to 9 AM. And that is our suggestion box for the 4th day of ADE. Hope you have a wonderful time there, because we will certainly do. If we missed any party or event out, don’t be shy to tell us which one are you attending.